Sounds fantastic! Will try it this weekend to see if you can make a Rabe-over out of me. I think you’ll LOVE it. 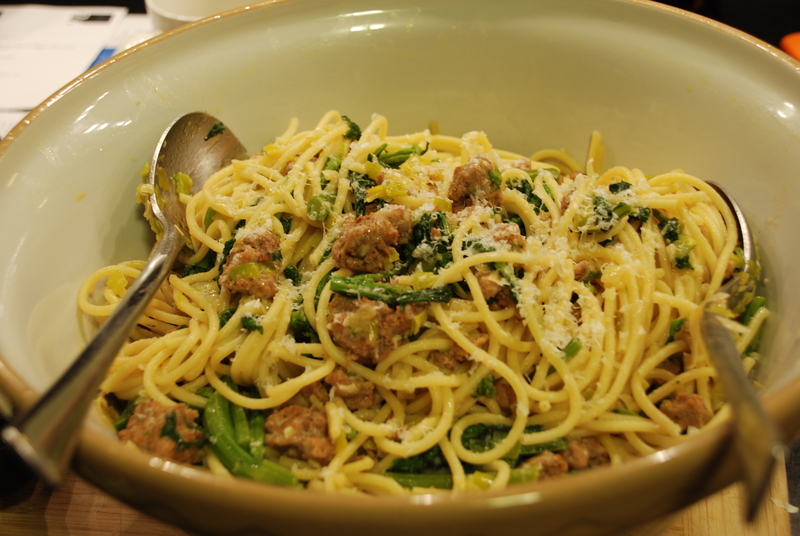 Zach did – and he is not typically a lover of Broccoli Rabe. Here’s the part that doesn’t apply to me. Not once have I happened to have broccoli rabe simply prepared and waiting for me at home in Manhattan…nor do I have ANYTHING in my “country house.” Really? Of course this took only 30 minutes. Can you share something that takes 30 minutes that applies to a working family with merely one home?